This could be a great value in the downtown area. 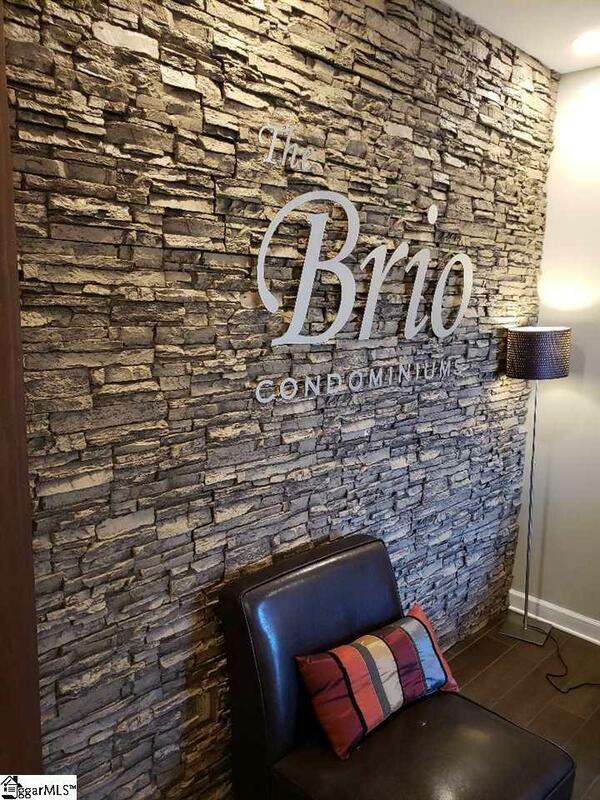 Excellent value a downtown 2 bedroom condo. Enjoy gated upscale living in the heart of Greenville just blocks away from baseball games, cultural venues, and restaurants. Regime includes salt water pool, fitness center, pet area, trash pick up, security camera, and recycling. Gated and guest parking. It's located conveniently to GHS, Saint Francis, Augusta Street, and all of downtown. Listing provided courtesy of Travis Alexander of Real Estate Advocates Us.